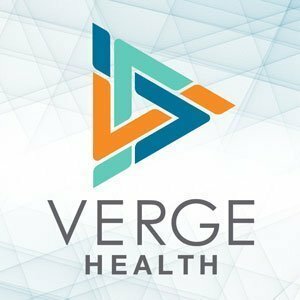 The Converge Platform is a comprehensive, enterprise software solution that integrates silo'd departments, facilities and systems with a secure digital workspace and workflow for high risk/high-liability data, providing the insights necessary to proactively manage governance, risk and compliance. 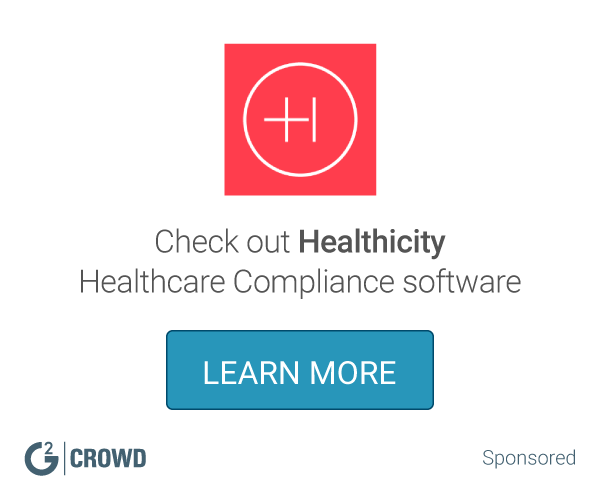 What Health Care Credentialing solution do you use? Cortex EDI is a leading clearinghouse and practice management software vendor for electronic medical transactions. Cortex EDI assists providers in every step of the revenue cycle from verifying patient eligibility to sending claims and tracking receivables. The Cactus Provider Management Platform is a web-based provider management solution that provides an easy and effective way to manage your provider information, from initial application, to provider credentialing & privileging, to provider enrollment, to peer review, practice benchmarking, analytics & incident reporting, all the way to recredentialing. MSOW solutions allow customers to take advantage of privileging solutions that help analyze criteria across departments. CE and CME to help clinicians stay current, meet licensing requirements and refine skills to improve performance. SkillSurvey Credential OnDemand® enhances the onboarding experience for everyone by easing and speeding the credentialing process. MD-Staff is a modular web-based credentialing system with drag-and-drop privileging capability for healthcare industry. CredentialMyDoc is designed for all medical organizations with licensed providers who need to enroll with payers for reimbursement, as well apply and maintain privileges with healthcare facilities. Aiming Higher to Ensure your Patients Receive Competent Care from Qualified People. * We monitor all Converge reviews to prevent fraudulent reviews and keep review quality high. We do not post reviews by company employees or direct competitors. Validated reviews require the user to submit a screenshot of the product containing their user ID, in order to verify a user is an actual user of the product. Hi there! Are you looking to implement a solution like Converge?